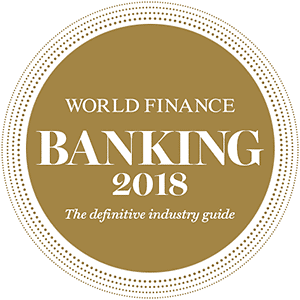 The 2018 World Finance Banking Awards have sought to identify the banks that have successfully held their nerve during a period of uncertainty and are now preparing tools to last them for the foreseeable future and beyond. Congratulations to all of our winners. In the Banking Awards 2019, World Finance will once again be putting together the most comprehensive awards in the industry. In a busy and competitive industry, organisations must constantly be improving. Here, we invite readers to put forth their vote for the World Finance Banking Awards, 2019.